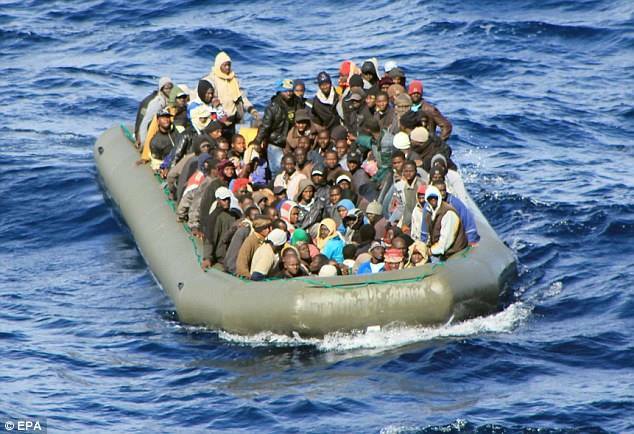 Libya’s coast guard has intercepted about 15 000 migrants trying to reach Italy by sea this year, according to a spokesman while the United Nations: which gave a much higher estimate: said many were kept in inhumane conditions and subjected to abuse. The coast guard has stepped up patrols after receiving new boats from Italy as part of efforts by the right-wing government there to stop migrants reaching Italian shores from Africa. 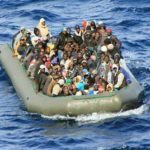 The U.N. Libya mission (UNSMIL) said in a 61-page report on Thursday that the coast guard had intercepted or rescued 29 000 migrants in the first nine months of the year. But Ayoub Qassem, the coast guard spokesman, put the figure at around 15 000 until December, giving an official number for the first time. It was not clear which side’s estimate was more accurate or why there was such a large discrepancy between them. Migrants are brought to detention centres that are formally under the control of the Interior Ministry but in reality are controlled by armed groups who wields the real power in Libya. “In several centres, migrants and refugees are crammed into hangars or other structures unfit for human habitation, characterised by overcrowding, poor hygiene, inadequate lighting and ventilation, and insufficient access to washing and sanitation facilities,” the United Nations said. Migrants are forced to work inside detention centres or on farms and construction sites, the report said. “If you refuse to work you are beaten,” the report quoted a migrant as saying. “UNSMIL also collected credible information, including first-hand accounts, of sexual abuse taking place at a functioning detention centre in Tripoli,” the report said. The ministry has previously denied charges of systematic abuse but acknowledged a lack of funding to accommodate migrants. As of September 18, a total of 6 800 migrants were held in detention centres in western Libya, the U.N. report said. Authorities have mostly stopped journalists from visiting detention centres after television station CNN last year aired a video allegedly showing African migrants being sold off as slaves at auctions. The U.N.-backed government promised to bring the perpetrators to justice, but no arrests have been made public.